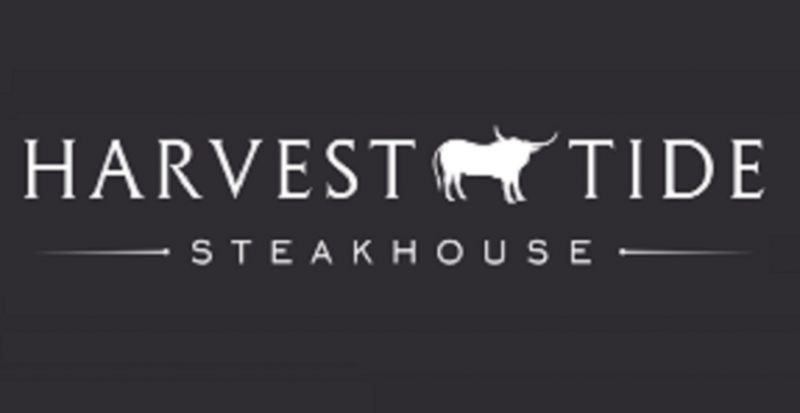 As the only steakhouse in downtown Lewes, our goal at Harvest Tide is to provide you with the finest quality food, as well as service that far exceeds your expectations. Explore our expertly crafted menu, sip some of our unique signature cocktails and local draft beers, all while sitting back and enjoying the relaxing atmosphere. Our dry-aged, USDA prime steaks pair perfectly with our selection of the finest bourbons and wines. Even better- don’t stress the parking, its always free for our guests. Family owned, family operated, and family friendly!